Each month, ESSENCE's Patrik Henry Bass recommends jaw-droppingly good reads. These 7 selections will have you and your book club chatting all season. 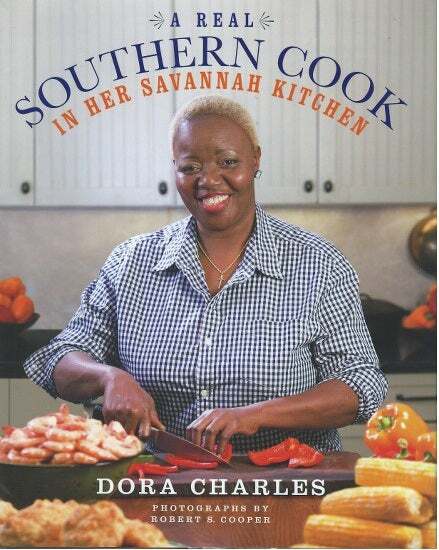 "A Real Southern Cook: In Her Savannah Kitchen"
In her first cookbook, A Real Southern Cook: In Her Savannah Kitchen, Paula Deen's former cook, Dora Charles shares the recipes and tips passed down from her grandmother Hattie Smith, who was a Southern sharecropper. Charles also dishes on her recipes for resilience and why she never gave up on her dream. 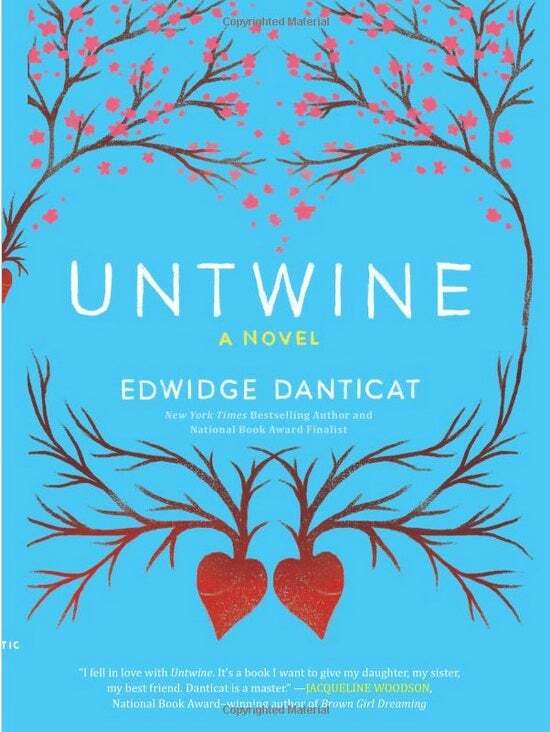 After reading only three pages of Untwine (Scholastic Press, $16.99), Edwidge Danticat's first young adult novel, I was hooked. She presents 16-year-old Haitian-American twins. Their bond is unbreakable until a tragic accident causes a permanent separation. Or does it? 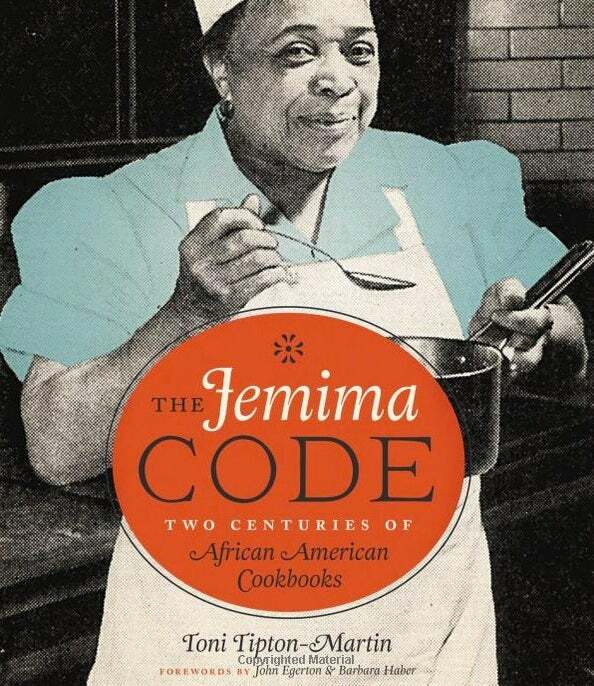 "The Jemima Code: Two Centuries of African American Cookbooks"
If you want to know the truth about the complicated icon on pancake boxes, please check out The Jemima Code: Two Centuries of African American Cookbooks (University of Texas Press, $45). Author Toni Tipton-Martin takes us through her collection of Black cookbooks—one of the world's largest—from a rare 1827 house servant's manual to modern staples by culinary trailblazers such as Vertamae Smart-Grosvenor. Tipton-Martin asserts Black women's true contribution to fine food. 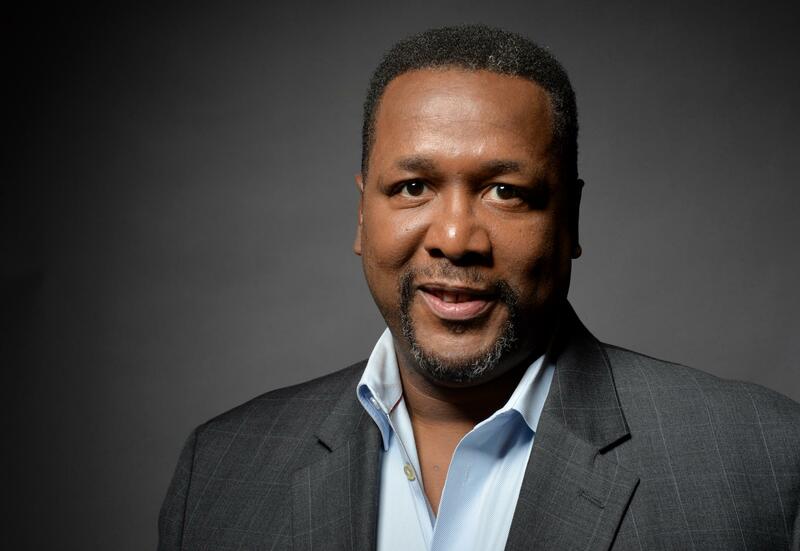 Wendell Pierce may well be as synonymous with New Orleans as the Crescent City's music. One of the stars and a life force of HBO's sorely missed series Treme, Pierce proves he is as adept a storyteller as he is an actor with The Wind in the Reeds (Riverhead, $27.95). Pierce's electrifying narrative takes us back to the morning of August 29, 2005, and his family's Pontchar-train Park home. In a poignant voice, he pens a love letter to kin and community. You may not know Florynce Kennedy's name, but once you learn her story, you'll never forget her. 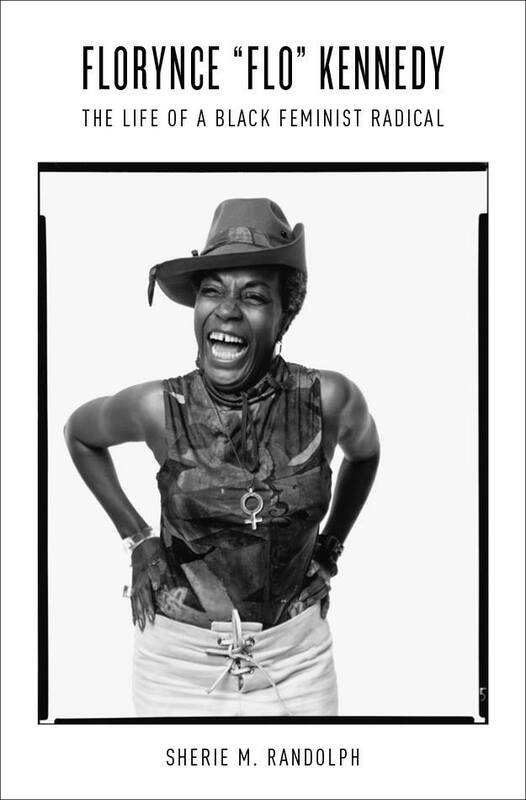 In Florynce "Flo" Kennedy: The Life of a Black Feminist Radical (UNC Press, $30), scholar Sherie M. Randolph pieces together journal entries and family interviews to weave the personal history of an elusive yet spellbinding woman. Over 327 pages, Randolph successfully recounts Kennedy's dynamic life: bursting with stories of rebellion and triumph, with a backdrop of historical context and, always, a hint of mystery. 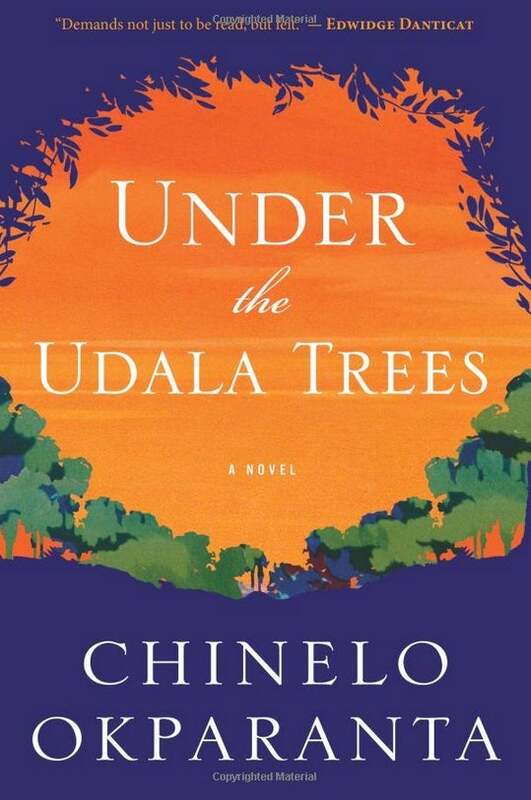 I have never seen or read anything quite like Under the Udala Trees (Houghton Mifflin Harcourt, $26). Debut novelist Chinelo Okparanta (remember that name) blends traditional storytelling with a knockout plot. Heroine Ijeoma is only 11 when a civil war breaks out in her homeland, the nascent republic of Nigeria. Soon, Ijeoma finds herself squired to safety, where she forms a love connection with a fellow displaced child, who happens to be another young girl." "Black Man in a White Coat: A Doctor's Reflections on Race and Medicine"
As you may know, I'm from North Carolina. Sadly, I had never heard of Dr. Damon Tweedy until his story became all the rage at this year's annual BookExpo America in New York City. 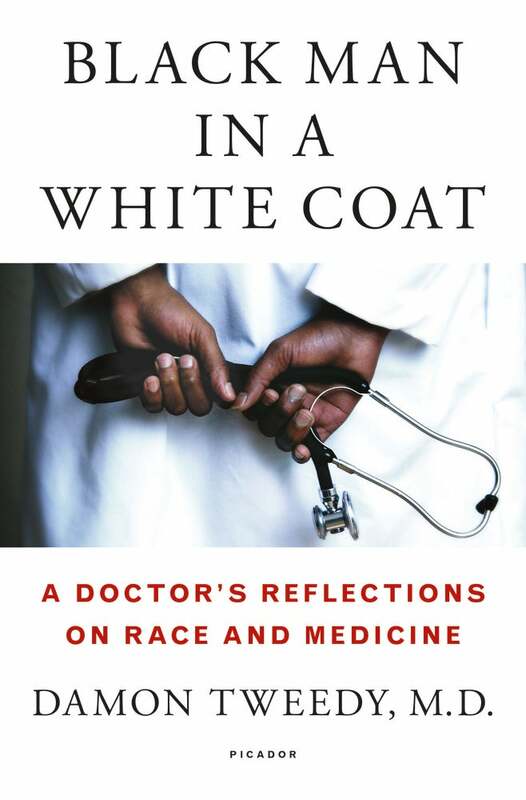 Intrigued, I picked up Black Man in a White Coat: A Doctor's Reflections on Race and Medicine (Picador, $26). Having the distinction of holding dual degrees in law and psychiatry, Tweedy reveals all you need to know about the Byzantine health care system, wide-ranging disparities that persist and, more important, how we can take control of our well-being. As a Black man without his white coat, Tweedy has been mistaken for a handyman, and received inadequate service while visiting someone else committed to the Hippocratic oath. Black Man in a White Coat is certain to garner incredible attention during the literary awards season. It's a book that deserves a very long shelf life.